The difference between recourse and non-recourse loans is that in a non-recourse loan, if the borrower defaults (i.e., the IRA), the lender/issuer can seize only the collateral, which is usually the property purchased through the IRA. The underwriter of the non-recourse loan only uses the IRA’s ability to repay the loan back. Since the IRA holder cannot extend their personal credit worthiness to the IRA, the IRA investment must have enough income to warrant the lender to fund the non-recourse loan. Most lenders will only fund multi-family dwellings to mitigate risk. To lessen the risk of repayment, non-recourse lenders typically requires for the IRA to put a larger down payment, at a minimum, of at least 50% of the value of the property. Many investors choose to take advantage of a non-recourse loan as an alternative to all-cash purchases using a self-directed IRA. Since an IRA holder cannot extend credit to an IRA to purchase an investment, a non-recourse loan is required for all real estate purchases that use leverage within a self-directed IRA. How does a Non-Recourse Loan work in an IRA? A non-recourse loan is a loan in which you, as the IRA holder, are not personally liable for repaying the loan. You, the IRA holder, cannot personally guarantee the loan. This is viewed as extending credit. Once you locate a lender/bank, the lender will lend to your IRA, not to you as an individual. The lender will have no recourse against you or the other balance of your IRA funds in the event of a default. As a strategy, most IRA holders establish a separate IRA to only hold an investment that is associated with a non-recourse loan to avoid issues. The lender will only be able to recover the property and your equity. Again, in a non-recourse loan, you may not use your personal credit to facilitate the loan. Unrelated Debt Financed Income (UDFI) is covered in IRC 514. If you are using your IRA and a non-recourse loan to purchase a property, the debt financing transaction will subject the IRA to UDFI. The income earned by the investment that is associated with the percentage of the asset that is unpaid or still subject to the loan agreement will be taxable. The tax associated with this income is called UDFI. The IRA must file a tax return using an IRS Form 990-T to report the taxable income. This requires that the IRA obtain its own EIN to complete the return. The tax liability for the income is determined using the trust tax rates since an IRA is a trust. The marginal rates that apply to trusts are much higher than personal tax rates. If your IRA does owe UDFI, it is best to consult a tax professional to prepare IRS Form 990-T. Once completed, you can submit the Form 990-T to Entrust with your authorization to file and pay the UDFI tax. To find out more about UDFI, please see IRS publication 598 or speak with your tax advisor. 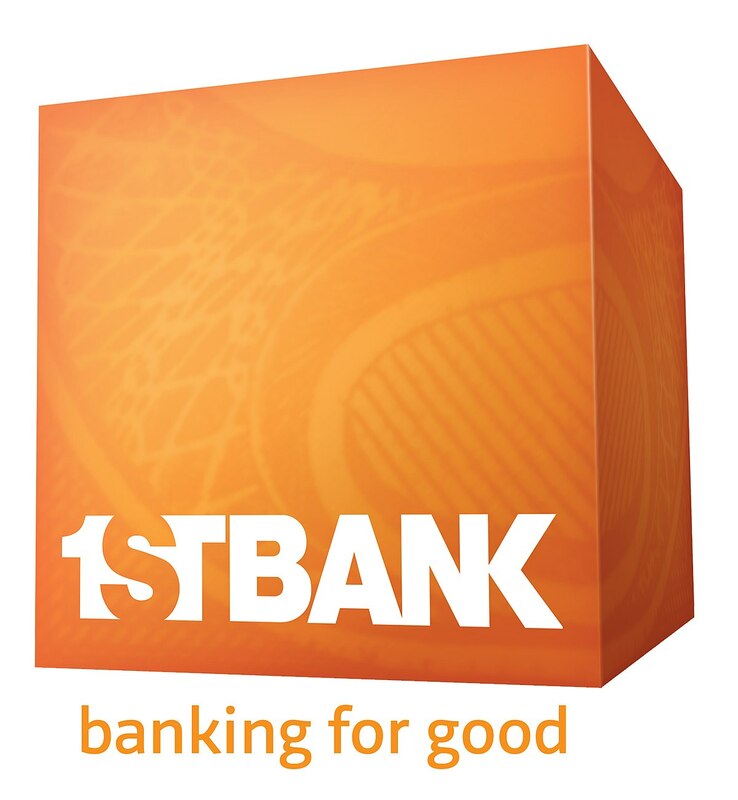 First Bank offers non‐recourse loans to the majority of Colorado, the Phoenix metro area in Arizona, all of Southern California and also Central California including the Inland Empire and High Desert areas. The maximum loan‐to‐value is 65%. Typical loan products are the 15‐year fixed rate mortgage and 7/1 or 5/1 ARM that can be amortized over 15 or 30 years with a matching maturity. Generally, the bank can complete a transaction in about 35 days for someone who has checkbook control and/or where the IRA owner is signing on behalf of their plan or LLC. There is no minimum or maximum loan amount. properties are available locally. Their maximum loan term is 10 years with a max amortization of 20 years. 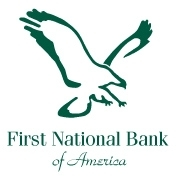 First National Bank of America also offers rehab loans, refinancing, and will consider loans under $50,000. The typical processing time is 30 to 45 days from application to close. 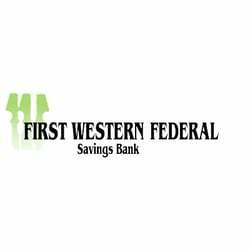 First Western Federal Savings Bank offers 25‐year, fully amortizing loans with no pre‐payment penalty and no balloon payments. The maximum LTV is up to 60% for 1‐4 unit residential properties and 50% for larger rental and commercial properties. The loan amount can range from $40,000 to $800,000. Typically, loan decisions are made within 2 days, and processing time is usually 30 to 35 days from the application date. 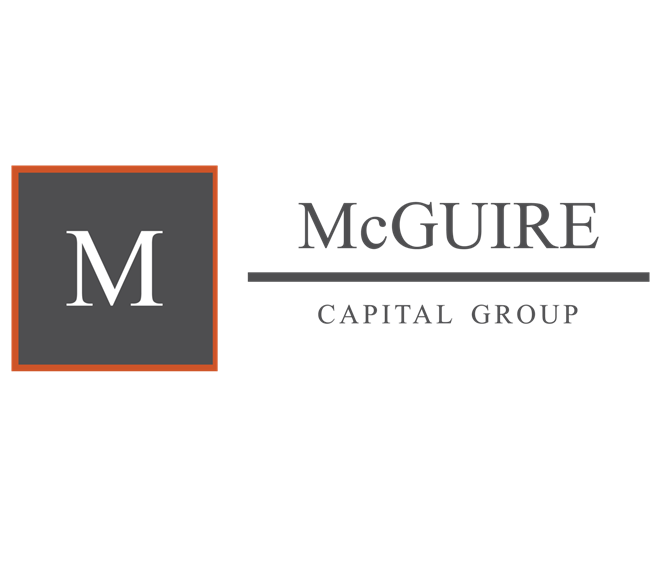 McGuire Capital Group has worked with borrowers and investors throughout Solano County and the surrounding area for over 30 years to offer fast private money financing to qualified clients. Must be non-owner occupied land, commercial or residential property. Loan amounts of $50,000 to $1,500,000. NASB offers an IRA lending program to help individual investors with their financing needs with IRA and 401(k) accounts. 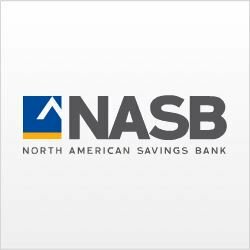 NASB lends up to 70% loan‐to‐cost on single-family detached homes and 60% on all other residential properties (CA, AZ, FL, MI, OH, NV have a max 55% loan‐to-cost). The loan amount is determined by the property condition, cash flow, recent property history, and retirement reserves in the accounts. Loan decision can typically be obtained within 24 hours. Processing time is about 45 days from application date. NASB offers a 5-year ARM and a 25-year fixed. 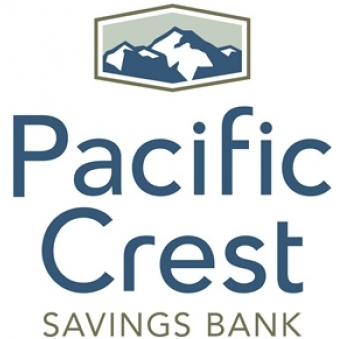 Pacific Crest Savings Banks offers non‐recourse loans to investment properties in Western Washington State that are held in a self‐directed retirement plan such as a Solo 401(k), IRA and more. Pacific Crest offers loans for purchase, rate and term refinance and cash out refinance. Disclaimer: The Entrust Group does not offer investment, tax, financial or legal advice to clients. Individuals who believe they need advice should consult with the appropriate professional(s) licensed in that area. The above information is NOT intended to be tax or legal advice, as Entrust does not provide legal and/or tax advice. It is designed only to educate investors and to help factor in variables when making investment decisions.